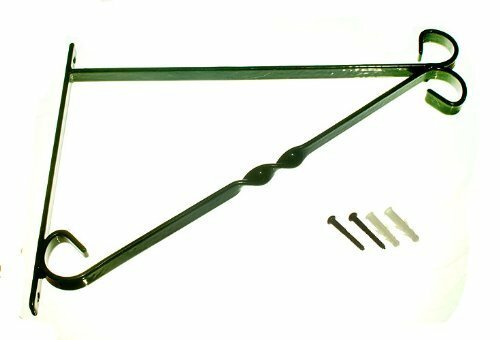 6 Of Bracket For 14 Inch Hanging Basket Green Plastic Coated Steel + Fixings by DIRECT HARDWARE by DIRECT HARDWARE at Tulips Orchids. MPN: 0146605. Hurry! Limited time offer. Offer valid only while supplies last.